Summers, Spencer & Company, P.A.  & SS&C Solutions, Inc.
2 Companies. 5 Locations. 1 Great Team. We go beyond tax planning, filling out forms and auditing. You benefit from the fact that we are small enough to offer highly personalized service, but large enough to offer unmatched versatility and technical proficiency. As one of the first firms in the US to become employee owned, we have a uniquely vested interest in providing you with remarkable service. We are located in the heartland of America but we serve clients nationwide.